…..news letter #687 – t-minus…..
Alright! Here we go! Weeks of ordering and receiving and plotting and in about 36 hours, all hell is gonna break loose around here. Tomorrow night we’re gonna close up early and completely strip the walls and replace everything will all them glorious RSD exclusives. AND just in case you don’t get what you wanted, or maybe you don’t want any of the exclusives, all the other records in the shop will be 20% off and gear will be 10% off. AND if that isn’t enough we’ll be giving away all kinds of swag through out the day. AND if that isn’t enough, if you get hungry waiting in line and need to replenish your strength to be able to push the buttons on the PIN pad, we’ll have a food truck on site. AND IF THAT ISN’T ENOUGH SOMEONE IS GOING TO WIN A $500 REGA RP1 TURNTABLE JUST FOR SHOPPING HERE ON SATURDAY! 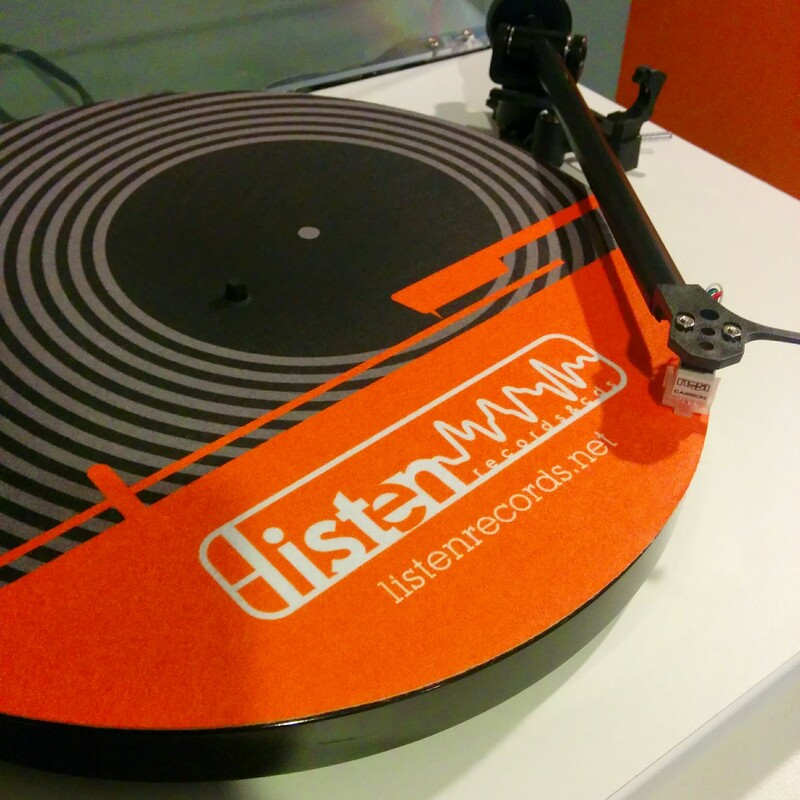 AND if you don’t win the turntable you could still win some cool swag from Yellowhead Brewery, or Sled Island. 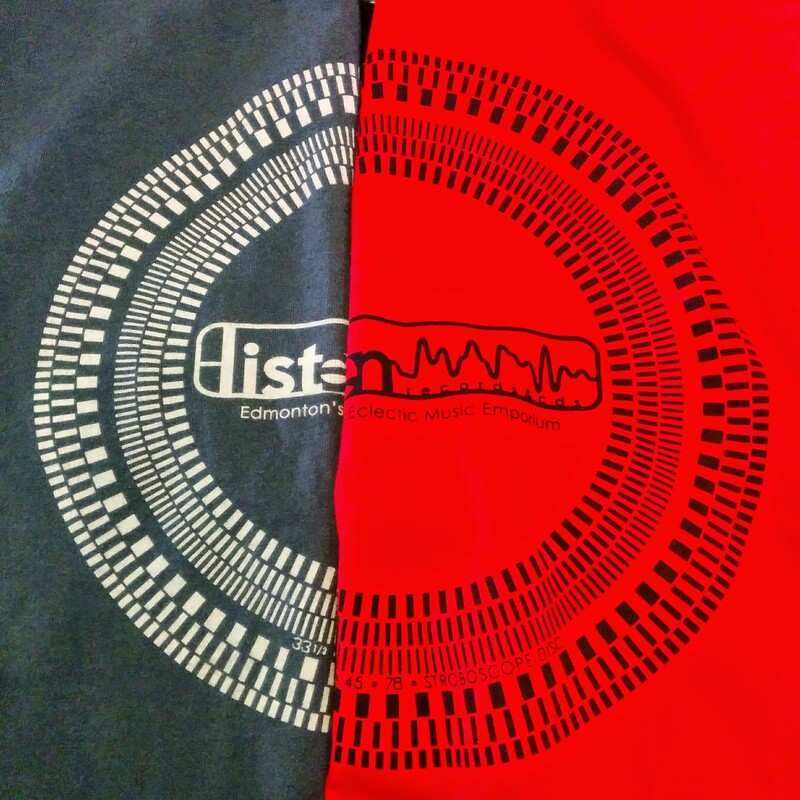 New t-shirts, red and charcoal! Regular $20, $10 all day on RSD! Listen Records slipmats! $5 or free with $100 purchase on RSD! In 2010, Sun City Girls legend Alan Bishop asserted his fandom of Indonesian ‘60s/’70s pop legends Koes Bersaudara (aka Koes Plus) with two archival releases on his and Hisham Mayet’s Sublime Frequencies label. But that wasn’t enough. 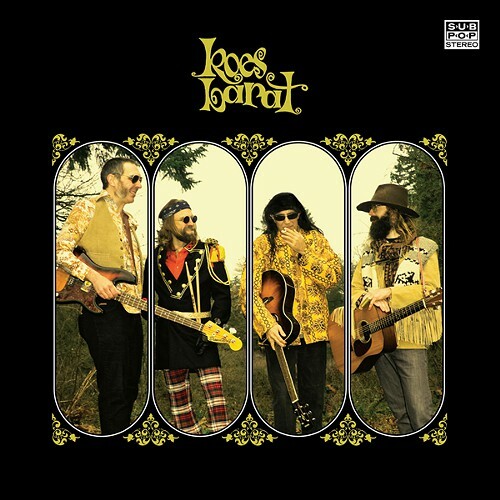 Feeling an overwhelming urge to interpret Koes tunes, Bishop recorded Koes Barat in less than a week of sessions with some of his favorite musicians and producer Randall Dunn (Sunn O))), Marisa Nadler). The result is the most immediate, fun collection that the prolific Bishop has ever led. This album is a Record Store Day exclusive, limited to 3,800 worldwide. Thailand is one of the most traveled to destinations in the world, but music is not a popular attraction for outside visitors, despite an incredibly rich history of classical, folk, and popular music there. While Thai classical and folk music has been studied by ethnomusicologists for decades, Thai pop history has been ignored and neglected by the international musical community for far too long. Combing mountains of vinyl and cassette relics from across the Kingdom, Sublime Frequencies has uncovered countless Thai musical treasures, rich with unique instrumentation, crafty arrangements, twisted breaks, odd production, and brilliant vocals. Bangkok — always the hub of the Thai recording industry — attracted musicians and singers from across the country who were informed by tradition and inspired by the wealth of international sounds entering the region via radio and imported records and tapes, many of which were brought in by Americans and their allied military personnel stationed at bases throughout the country. In this compilation you will hear older Thai styles combining with elements of surf, rock, and funk music as well as romping disco and comedy tunes. These creative sounds formed by hybrids with western instrumentation and genres result in an incredibly dynamic music that remains distinctively Thai. 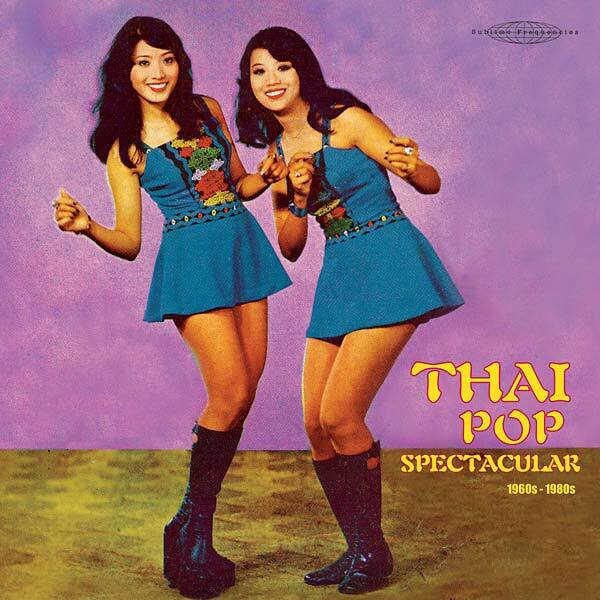 The artists featured on Thai Pop Spectacular range from modest players of their time to major stars. The collection includes one of the earliest tracks from Pumpuang Duangjan (dubbed “the queen of luk thung”), who brought that style into popular music to stay. Also featured is the “shadow music” string sounds of Johnny Guitar, legendary comedian Sangthong Seesai, two classic tracks from Thai films, blazing examples of Bangkok disco from the 1970s, and the most outrageous version of “The Night Chicago Died” you’ll ever encounter. 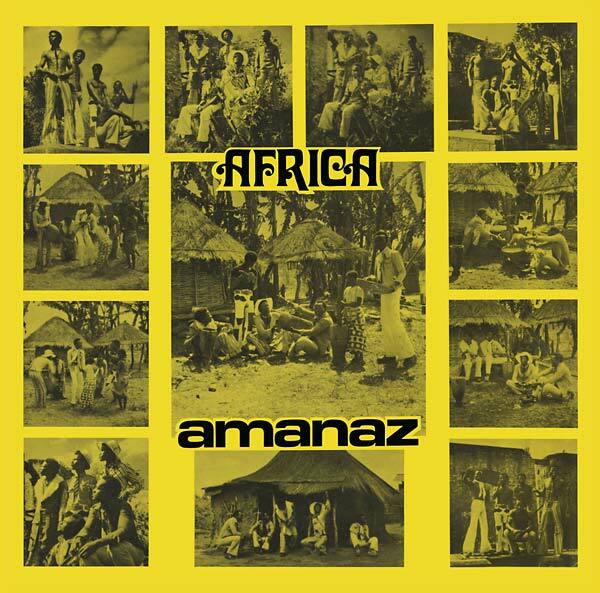 Thick horn sections, wah-wah guitars, tight drums, and funky organs round out this superb collection, which proves beyond a doubt that the Thai were a completely unique and powerful force during the global popular music explosion of the 1960s, ’70s, ’80s. Gorgeous double-LP heavy gatefold vinyl release of the long out-of-print CD originally compiled by Alan Bishop and Mark Gergis in 2007. Also includes tracks by Buppah Saichol, Onuma Singsiri, Plearn Promdan, Chailai Chaiyata & Sawanee Patana, Gawao Siangthong, Chai Muang Sing (aka: Man City Lion), Kampee Sangthong, Generation, Phet Potaram, Kabuan Garn Yor Yod Yung Yong, Pairoj, Setha, Duongdao and Chailai, and Chalermpon Malakum. 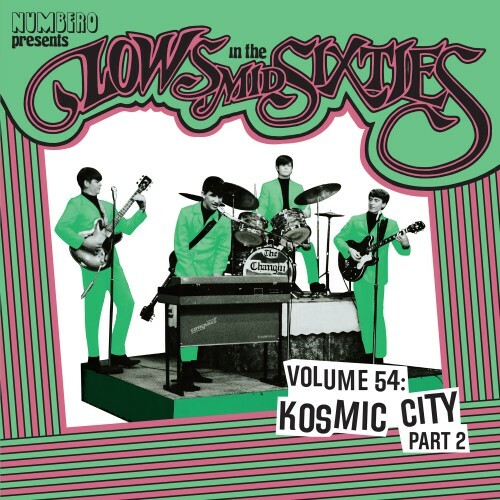 In the spirit of AIP’s dodgy regional garage rock series Highs In The Mid Sixties comes Lows In The Mid Sixties Volume 54: Kosmic City Part 2. This set of roughhewn cobblestones was culled from the remnants of Cavern Sound—Independence, Missouri’s subterranean studio of choice— and covers that thin swath of the late sixties when American teens were imitating the Beatles. All of the artists here barely mustered a session of cover tunes, much less a single, taking this compilation beyond Nuggets; These songs are gold flecks in the rustiest of mining pans. All brought to you by team Numbero. Numbero: We dig deeper in graveyards so you don’t have to. 1200 Copies on black vinyl – No Download and no repress. In 2014 The Heads reissued their 2000 album ‘Everybody Knows We Got Nowhere; in full remastered / deluxe boxet glory, and to much acclaim. In the boxset, they added a 70 minute Compact Disc of demos, unheard versions etc of material pre -2000 recorded in the rehearsal room on a walkman. For Record Store Day 2015, and to celebrate their rare live performances at Roadburn 2015, Simon Price has taken the material he edited for the bonus CD, and added more tracks to the pot. With the mastering expertise / tape polishing skills of Shawn Joseph, Price has created a warts’n’all document of the time in the heads’ rehearsal space just prior to the making / construction of the Every Knows album. This double LP is 10 tracks of the Heads in their element, raw and alive in the rehearsal room prior to 2000, tracks being formed, prototype Heads’ riffs in the sonic gloop. 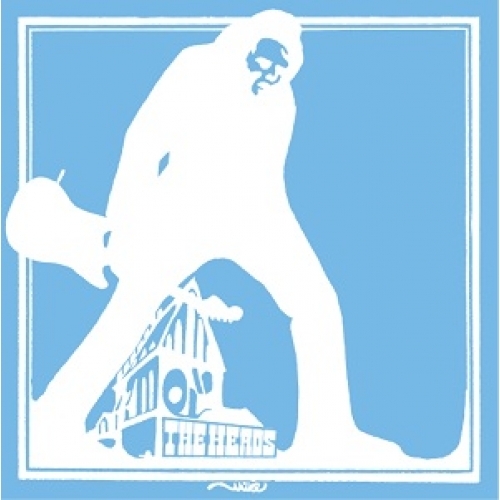 Hear this era of the Heads in its speaker blowing, walkman warping glory, a true psychedelic rock morass. Wrapped in a Simon Price sleeve, a gatefold sleeve to boot! naturally! A “fin de seicle” of sorts, ‘Nobody Knows’ is a closing chapter, a sonic glossary to the band’s Everybody Knows’ legacy. Alrighty folks, the part you all really care about, the exclusives. These items are all either here, or are due to arrive tomorrow. I gotta say, this year things seemed better than previous years, but in someways, it’s as bad or worse. It is what it is…. These guys are the outliers. These rogue records likely won’t be here on Saturday, but WHO KNOWS! Some are definitely delayed while others we may just have gotten stiffed on. Only time will tell.